 Please enter your details to subscribe to Way Out Theatre Works newsletter and mailing list. We promise not to spam you as we hate that too. Success! 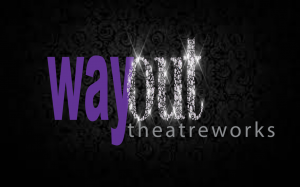 Thank you for joining, you are now subscribed to Way Out Theatre Works. Please check your inbox to confirm your subscription.